La pantoufle, feel yourself at home! 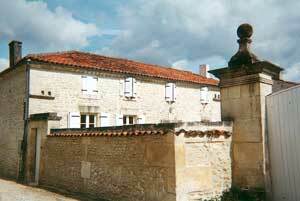 a typical 'Charentes' style house with its local limestone walls and century old wood beams. For your convenience: a garden, private playground and TV. Right around, the Charente Valley with its many places of interest.